Time – is the first volume of a three part series to be followed by Space and lastly all of us. 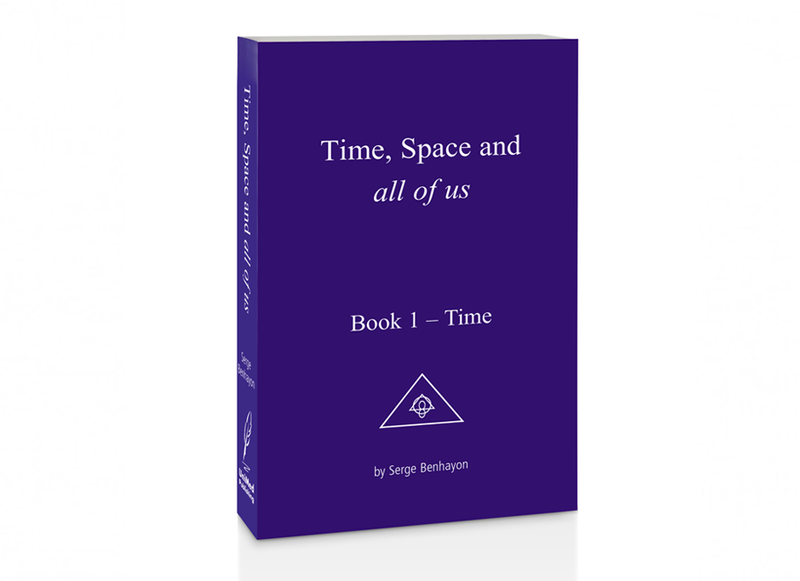 Written by philosopher and teacher Serge Benhayon, Time – is the first volume of a three part series to be followed by Space and lastly all of us. Time takes precedence and the reason why is obvious: time is our constant and very real companion, we use it to measure our allotment; time provides a bracket, a beginning and an end, it delineates historical epochs, wars, human lives; in short, time is ubiquitous. There is no escaping time – but is it possible that we have the wrong understanding of time as somewhat of a curse, a hindrance, a nuisance, a complication and even a tyrant? How come we have this ambiguous and rather strained relationship with time, how come we can wish it to slow down and grant us more of itself in some circumstances and the exact opposite in others? Have we not all had the experience of time seemingly racing ahead and at other times moving at a steady, if not very slow and languid pace – seemingly so? But how is this possible when one minute always comprises 60 seconds, when one hour invariably has 60 minutes, when a day consistently has 24 hours, day after day after day? Is there something about time that we have conveniently ignored, all the while preferring to turn it into our adversary and relentless taskmaster? Time explores and explains in detail that it, itself, does not move – contrary to our erroneously held perception. And that opens up a huge vista of hitherto uncharted possibilities and a huge potential: Time as our ally and faithful servant in the course of our evolution, true evolution that is. It is the true truths of life that will help us evolve in the way we ought to. And ignoring them or reducing them in any way, shape or form will just make our passage of return a very arduous, distressing and burdensome one.